Accelerate into next-gen computing. 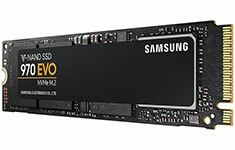 The Samsung 970 EVO is designed to deliver breakthrough speeds with sequential read speeds up to 3,400 MB/s and sequential write speeds up to 1,500 MB/s, exceptional reliability, and a 250GB capacity. 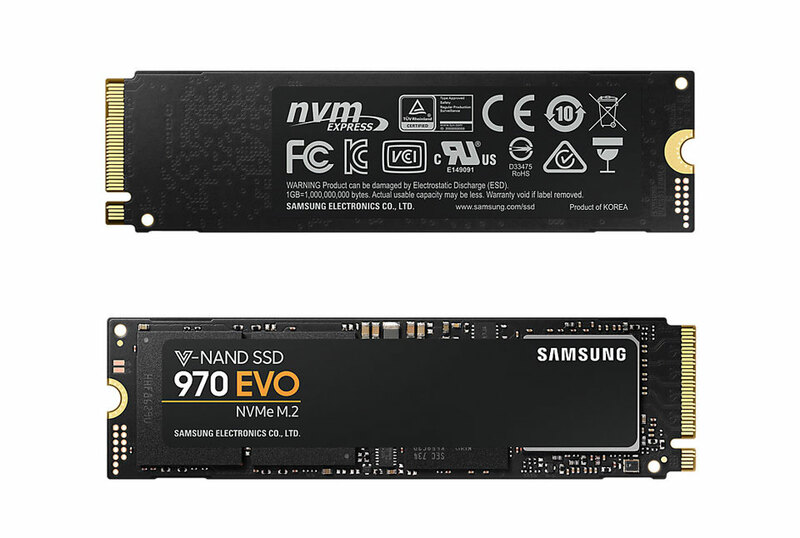 Samsung's latest V-NAND, new Phoenix controller, and Intelligent TurboWrite technology enhance high-end gaming and 4K & 3D graphic editing.